Cherry Home Inspections is a full service home inspection company. 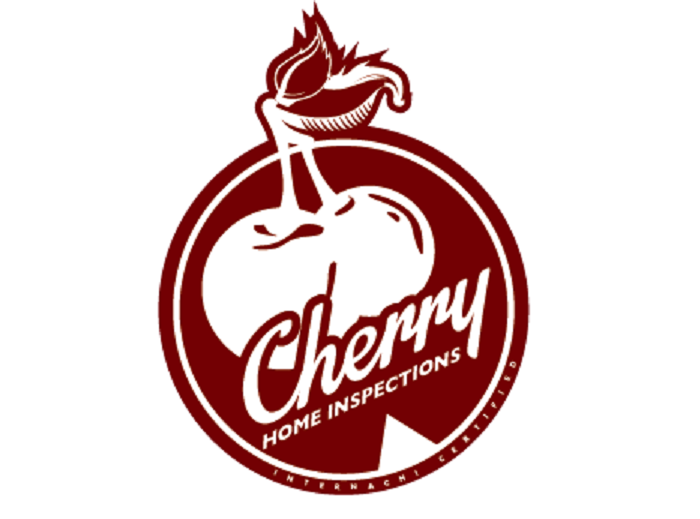 Whether it is a new build, an older home, a pre-sale inspection, an annual/bi-annual 'check up', 1yr warranty inspection or you just had an addition/other work completed that you'd like inspected before you hand over that final payment to the contractor.... Cherry Home Inspections is the company to call! Thermal imaging inspection FREE with your home inspection ($150 value). We also offer radon testing, mold testing, sewer scope, well testing, asbestos testing, wood destroying insect testing, moisture intrusion testing, lead testing... even electromagnetic field testing, You can trust us to provide a high quality service at a fair, honest price. We understand that the future of our business depends upon our reputation, that is why quality work and customer service are by far Cherry Home Inspection's highest priorities. 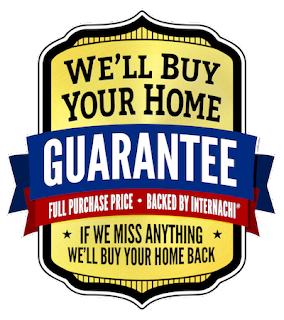 We are so confident in our inspections.... if we miss something, we'll BUY YOUR HOUSE BACK FROM YOU! !